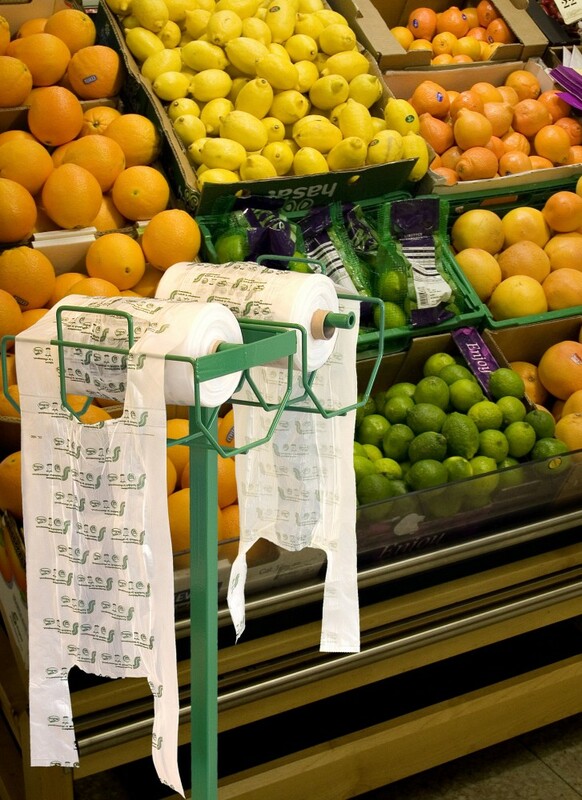 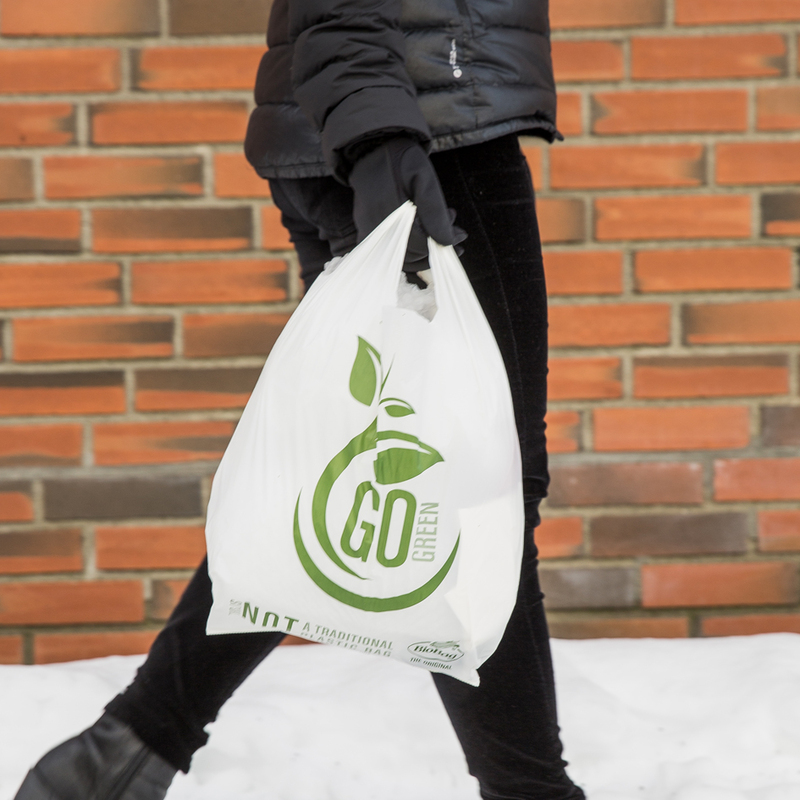 BioBag offers produce bags and shopping bags for stores and super markets. 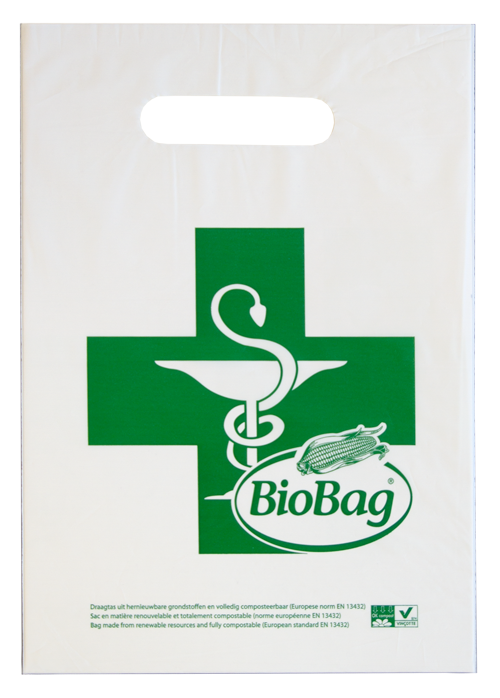 BioBag shopping bags, intended for stores and super markets. 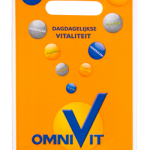 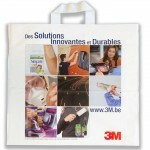 A practical and great addition to your promotional activities. BioBag shopping bags are made from Mater-Bi® and can be composted together with food waste. 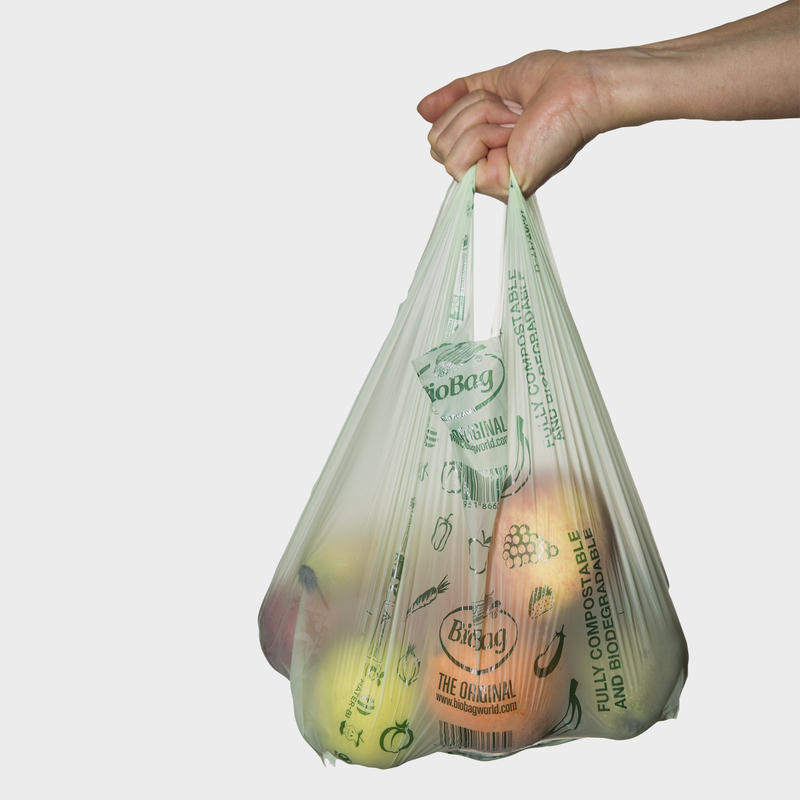 A general objective in many countries is to minimize the use of traditional plastic shopping bags, and BioBag shopping bags contribute positively to this. 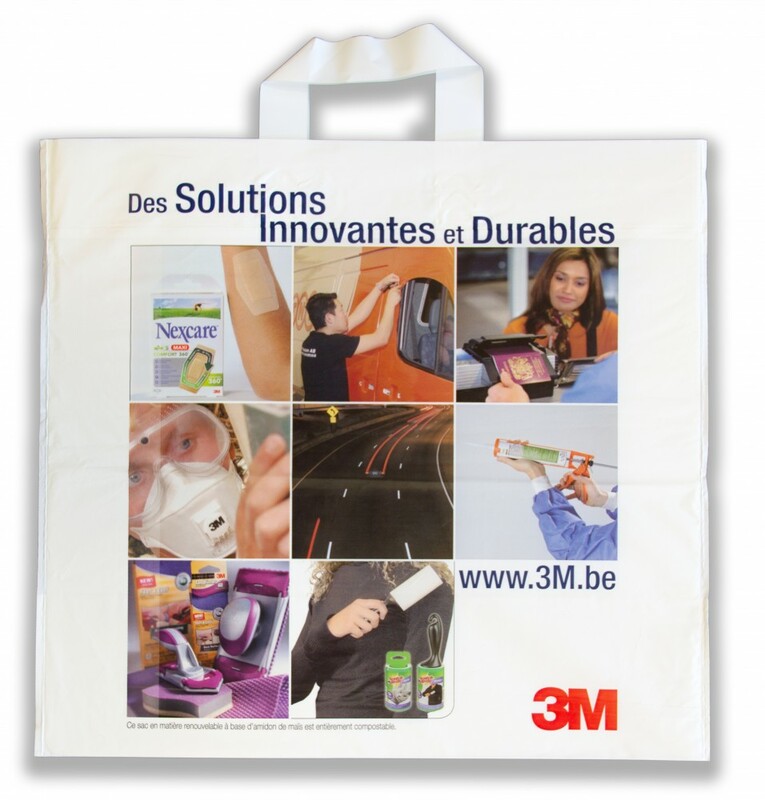 Now and in the future it is important to use materials containing renewable resources to minimize negative environmental impact and support sustainable development. 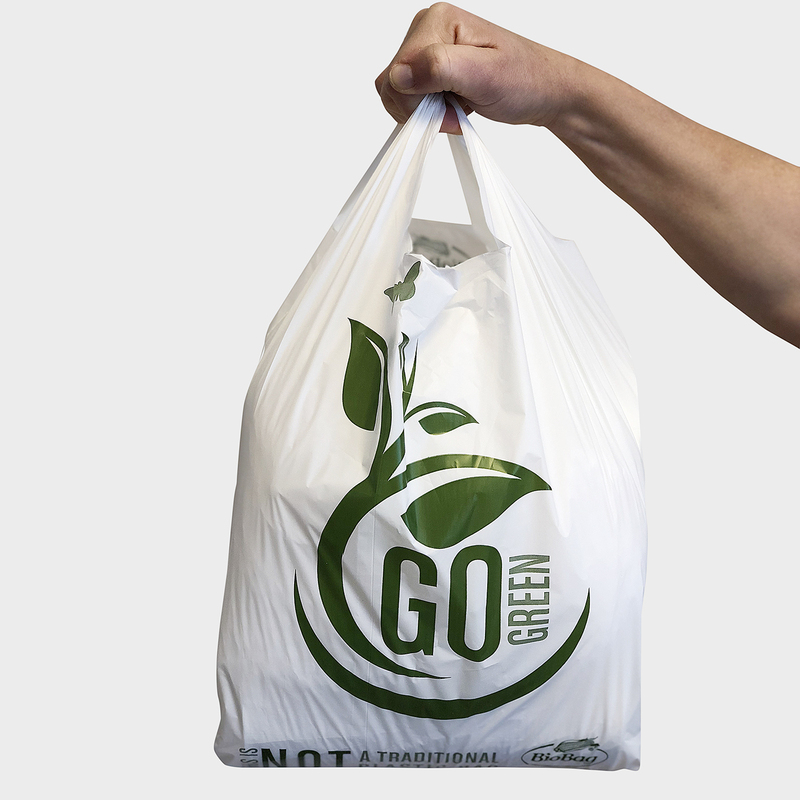 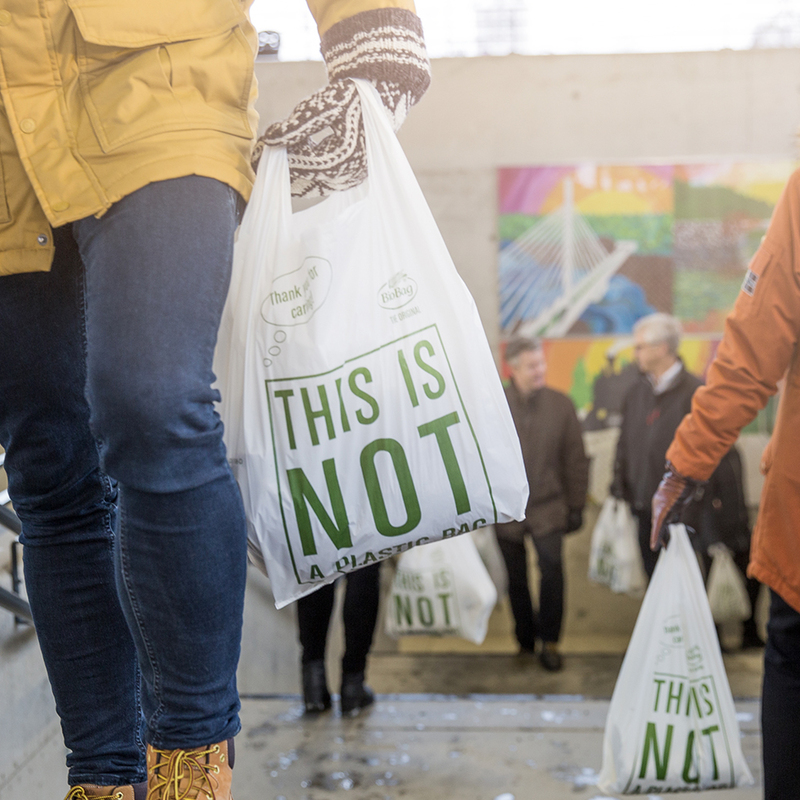 After BioBag shopping bags have been used and re-used several times, they can be composted together with food waste. 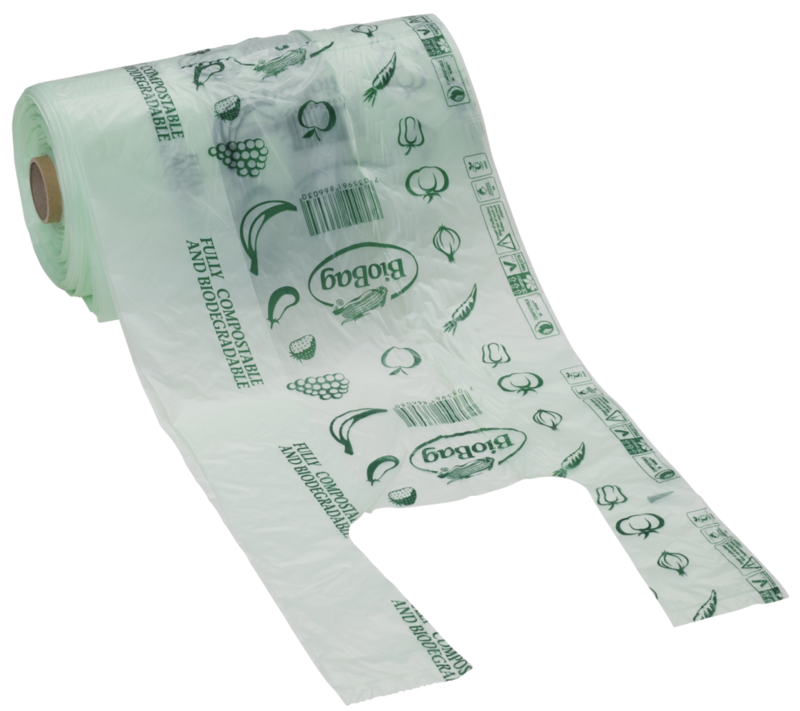 In this way, it becomes a natural part of the environmental life cycle. 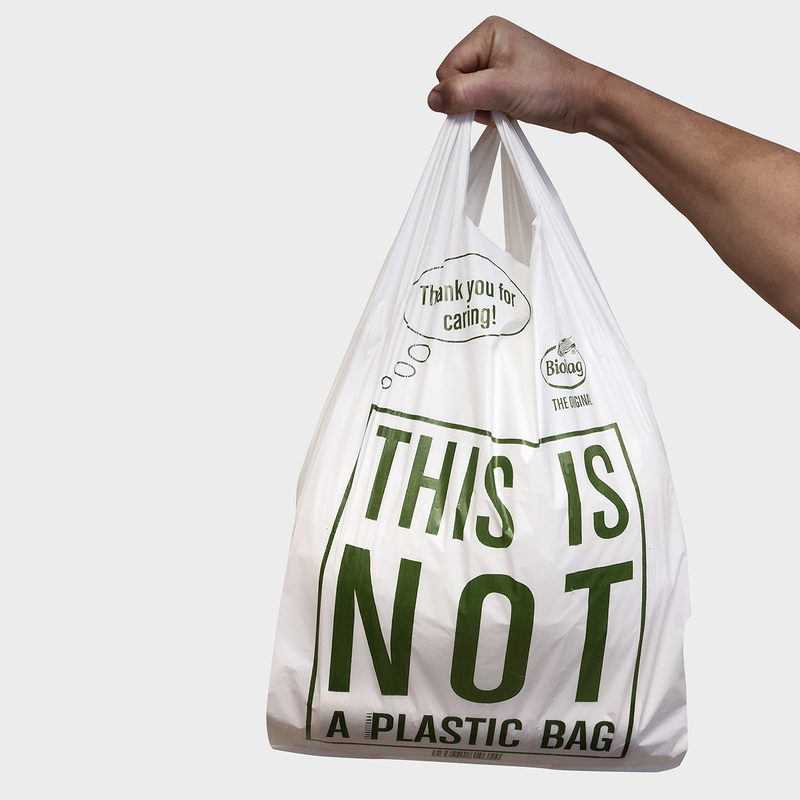 Also, compared to paper bags our shopping bags constitute a better environmental alternative. 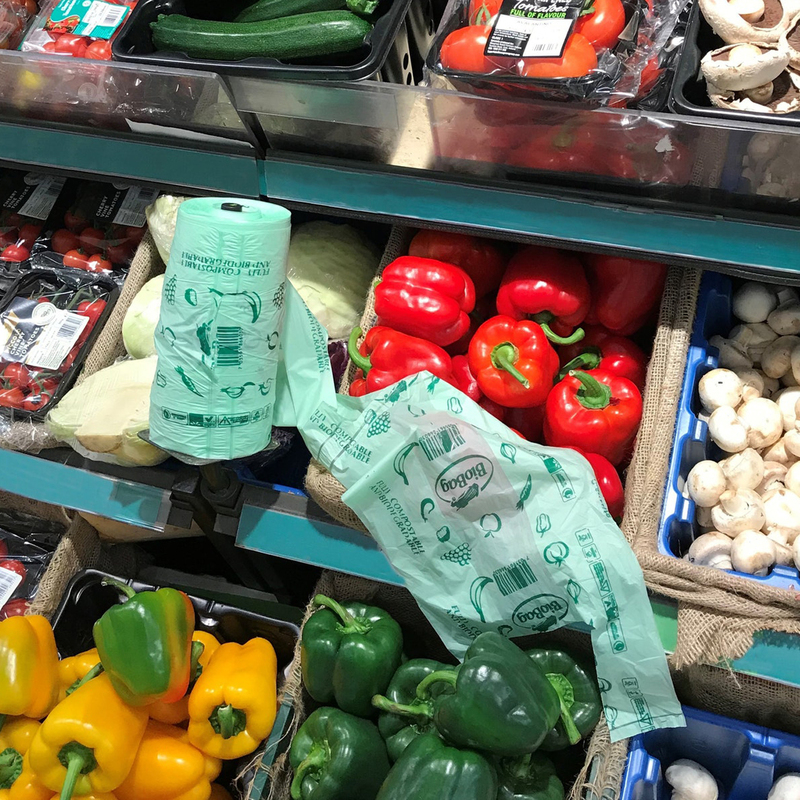 BioBag products can solve specific environmental problems in various sectors, such as foodservice, retail, packaging and separate collection of organic waste and agriculture. 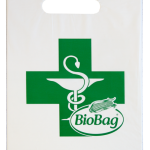 All BioBag bags are fully biodegradable and compostable and, as such, can be reused also for the separate collection of organic waste. 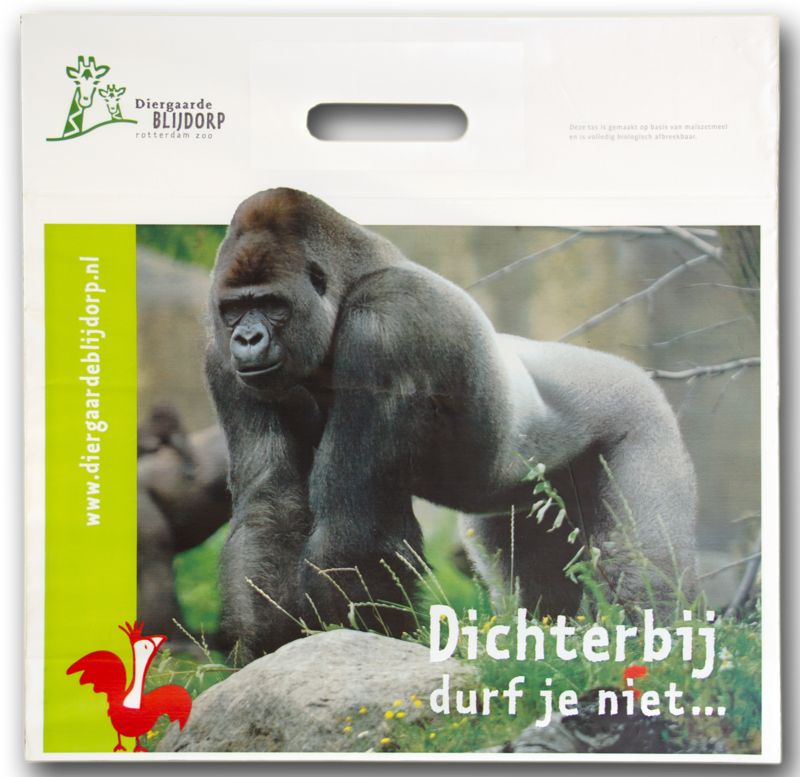 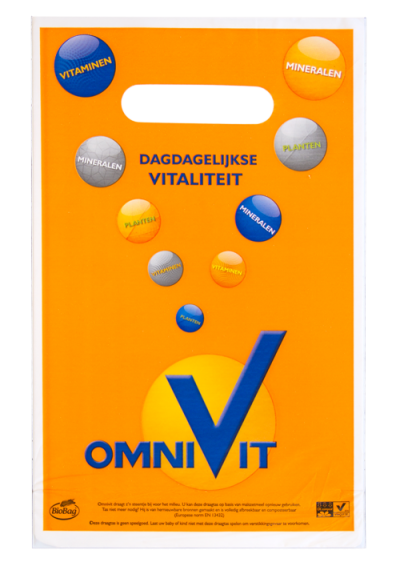 Fruit and vegetable bags are certified compostable according to the European Standard 13432 standard.